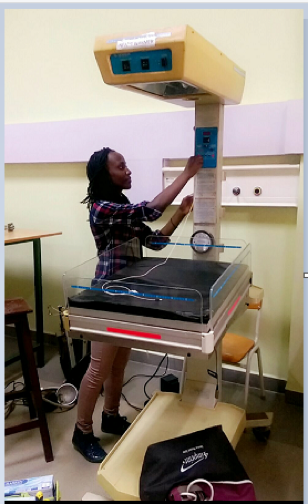 I had the opportunity of participating in a summer program in Rwanda known as the Summer Institute with Engineering World Health. I was with 18 other students from different universities all around the US, namely Texas A&M, Duke, Rice University, among others. This was a 2-month internship, where we spent the first month doing language and technical training and the second month repairing medical equipment in local hospitals. The students were required to learn French and Kinyarwanda which are two of the three national languages of Rwanda. During the language training I mostly assisted the teacher and helped my peers since I already speak the languages.